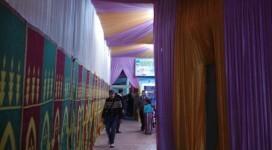 Interested in Fundraising, Events & Marketing ? New Case for Support Launched ! 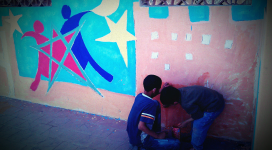 Will you help us Build a Brighter Future for Moroccan Children? 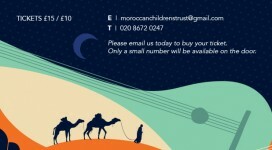 Our brand new case for Support gives a comprehensive overview of the plans for the Moroccan Children’s Trust. Challenge yourself to trek the Atlas Mountains in 2015!